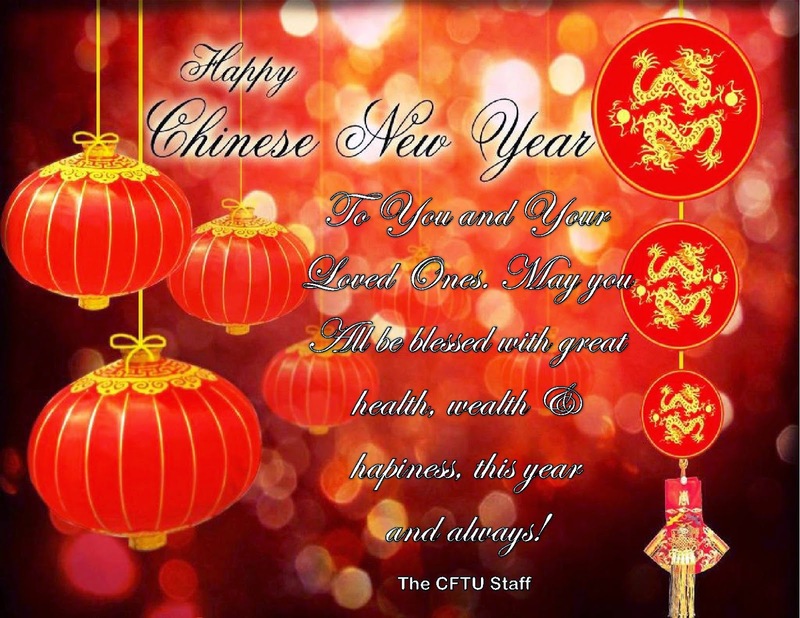 China Foreign Teacher News, Updates, & Scam Alerts: Happy New Year To Our Members, Volunteer Staff, & Teacher Colleagues Around The World! Happy New Year To Our Members, Volunteer Staff, & Teacher Colleagues Around The World! It's that time of year again when we want to say "XIE XIE" to all of our members, staff, volunteers, and teaching colleagues in 27 Provinces of China for your loyal support, ideas, and criticisms. (we call them "suggestions") because we knew that if you really didn't care there would just be silence. As you will see in our 2014 Annual Report, we have made great progress not only in reducing the number of teacher complaints, but getting much greater cooperation from SAFEA and the school system. Our White List has grown to 1,039 schools and we hope by this time next year to double this number, and get every China foreign teacher a free (or dirt cheap) TEFL training program and 16 hours of Chinese Lessons as a Welcome gift to China. We of course want to pursue our goal of a standard wage scale as we discussed previously but our collective level of training needs to improve before such a wage can be justified. Please see all of our 2015 New Year's Resolutions in your newsletter and enjoy your Spring Festival vacation!